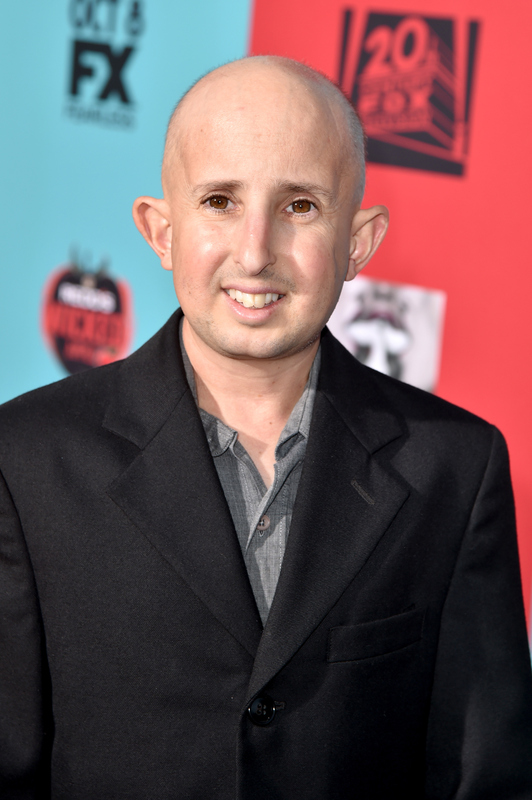 It was reported earlier today by TMZ that American Horror Story actor Ben Woolf passed away after being struck in the head by a car mirror. He was in critical condition over the weekend and was staring to show signs of recovery. Sadly, Woolf's death was caused by a stroke that occurred from his injury on Monday afternoon. Woolf, who will be remembered for his work in American Horror Story: Murder House as Infantata and in American Horror Story: Freak Show as Meep as well as a handul of films and television series. Woolf, who appeared in the pilot of AHS helped make the show so captivating from the very beginning and he will be truly missed. However, Woolf will also be remembered for his many other gifts. In an interview with Influx Magazine, Woolf discussed his work outside of Hollywood—he was a preschool teacher. He commented, "I love it because when you're with children, you kind of live in a different world that doesn't have any rules, that has more imagination." It was clear in his work on American Horror Story that his own imagination was a huge part in the development of his characters. In the same interview Woolf, who had pituitary dwarfism, said, "When i play Meep, I like people just to feel happy and realize that even though he doesn't say alot, that's he's saying a lot in that one word." He most certainly achieved that goal and will be sorely missed. In Freak Show, Wooolf played Meep, who could only speak in one word..."Meep."